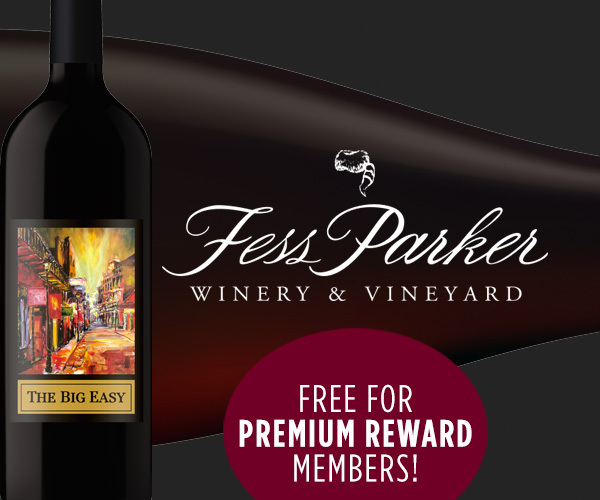 Valentine’s Day Tasting with Fess Parker Winery from Santa Barbara! This is a great pre-Valentine’s Dinner tasting! $12 per person with $5 going towards a wine purchase.